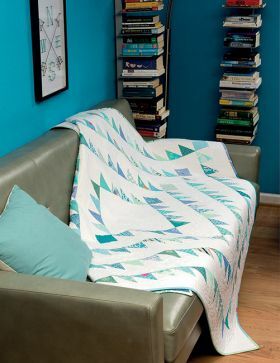 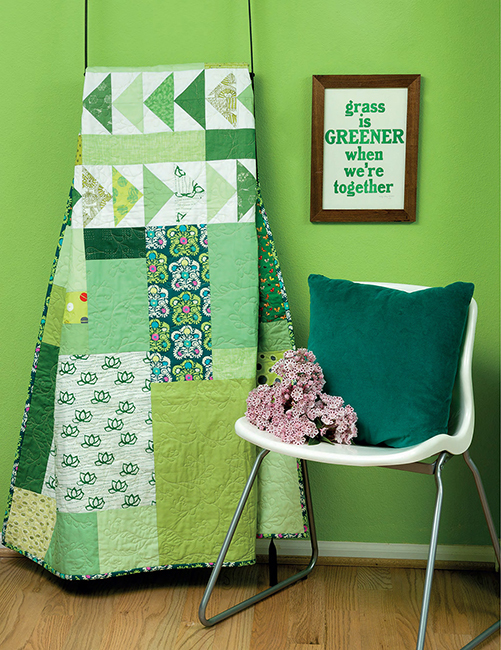 Home/Quilting/Quilting Books & eBooks/Scrappy/Scrappy and Happy Quilts - Limited Palette, Tons of Fun! 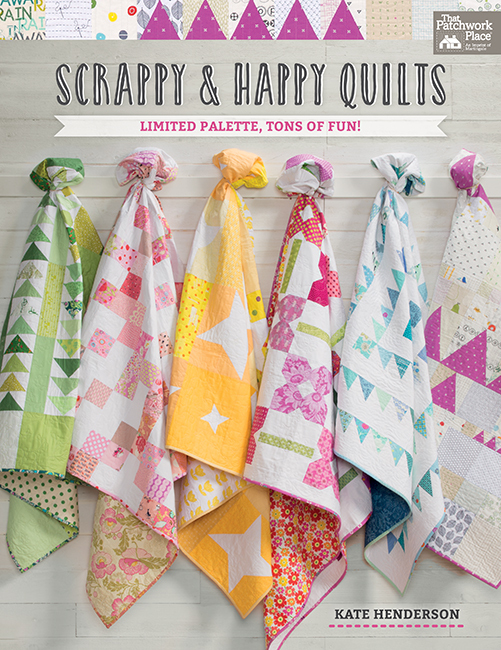 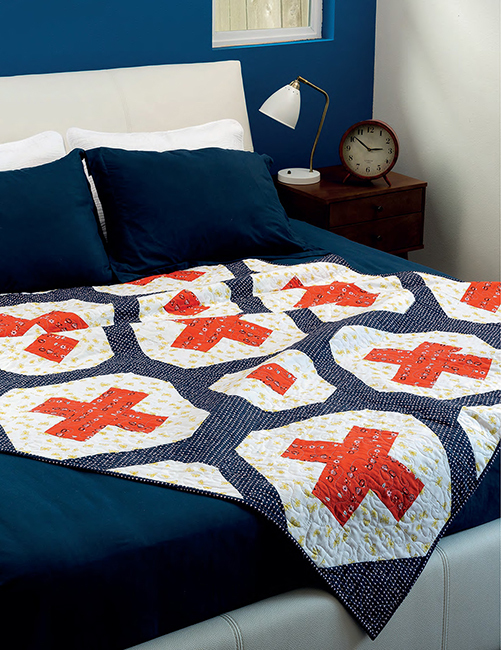 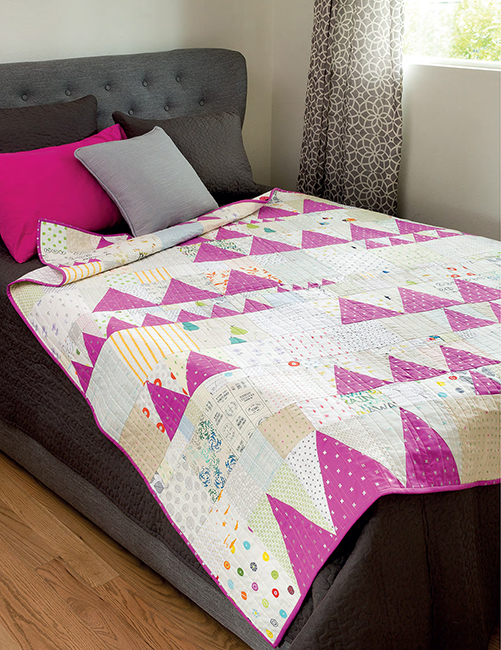 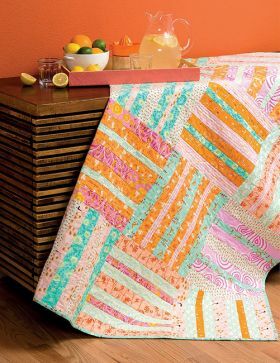 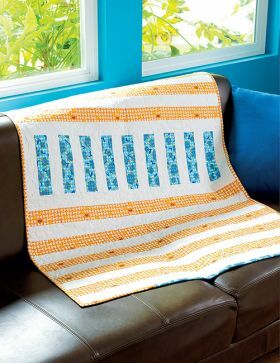 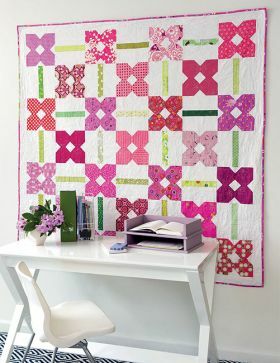 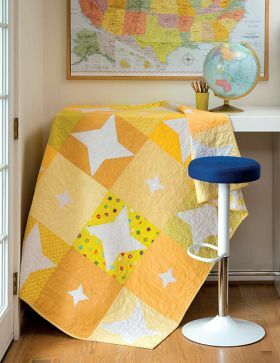 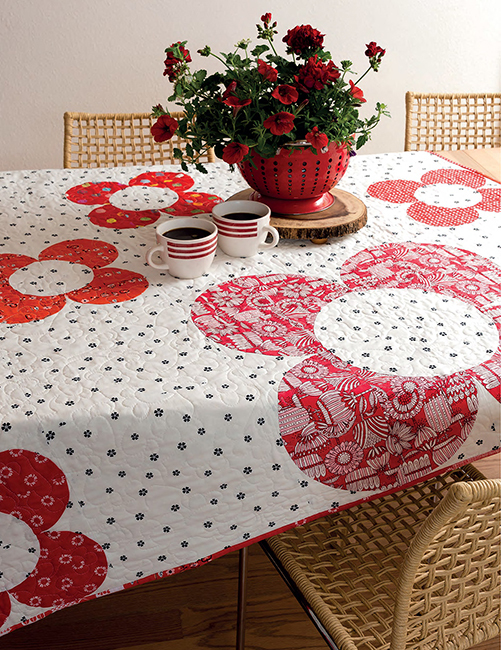 Scrappy and Happy Quilts - Limited Palette, Tons of Fun! 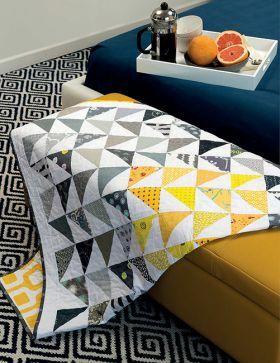 The patterns are modern, fun, and cheerful. 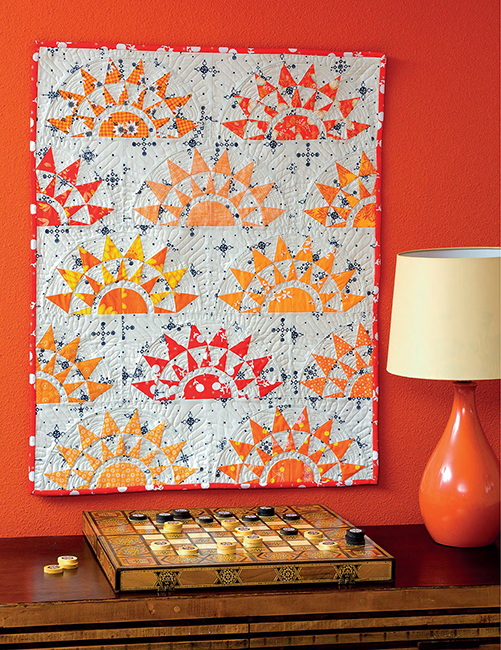 There are easy patterns and more complicated ones, all with terrific instructions. Kate Henderson learned to sew clothes at the age of 12 and has sewn for herself ever since. 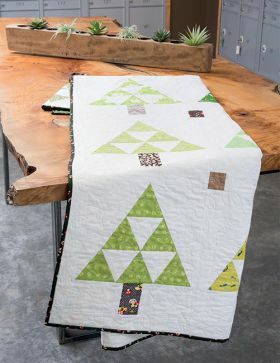 After her twins were born in 2005, she began designing soft toys for them, which led to selling her toy creations as a way to stay sane while her babies were little. Soon she began selling patterns for the toys and quilts she was making. 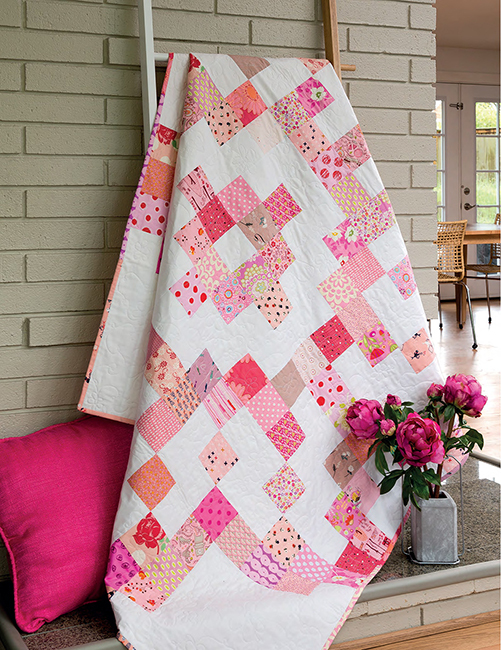 Kate lives in the southwest of Western Australia with her husband and four girls.